Remember how I was doing that indoor plant feature-thing throughout the last few months? 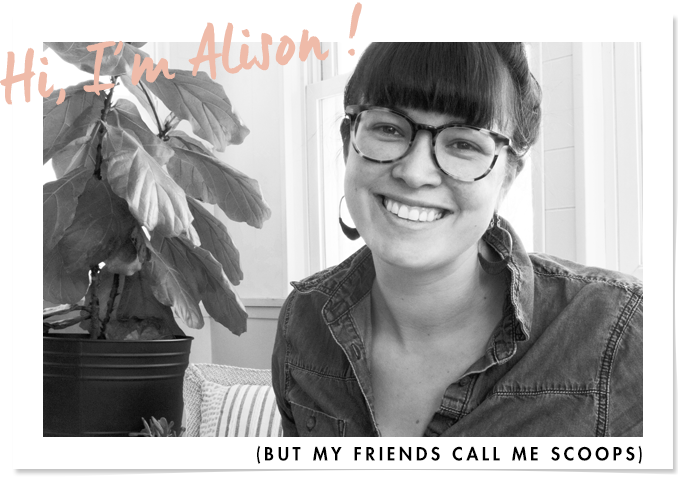 I decided to extend it into the summer, sharing my favorite perennial plants, and then getting back to featuring indoor plants again in the fall. 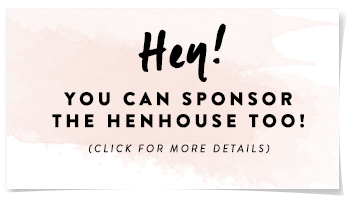 The idea is that I’d talk about perennials from my garden as they are blooming, that way you guys can get a feel for how I choose plants and edit my flower beds – and maybe even apply it to your own. I’ll be including all important info like the size of the plant, sun preferences, watering, and blooming cycle. It should be noted, because we live in Minneapolis, these suggestions will work especially well for people living in northern part of the United States. 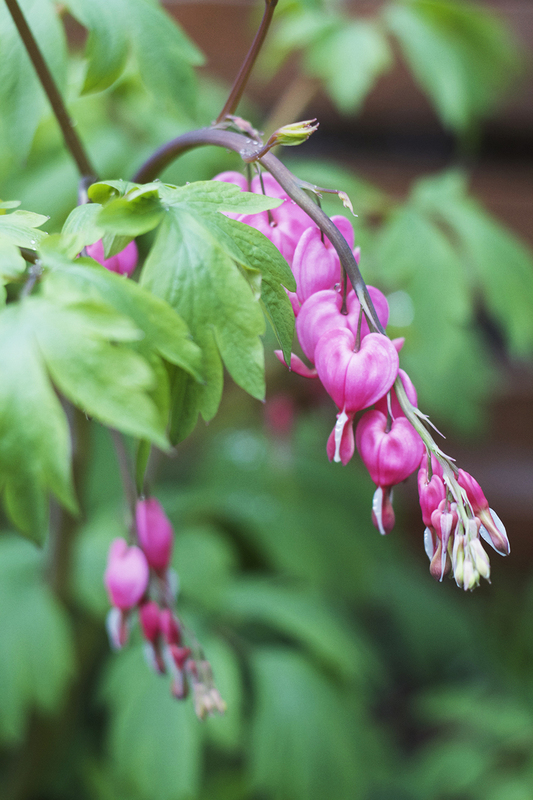 My favorite spring perennial in the garden is the Bleeding Heart. It is almost always the first plant I see emerging, and it grows very quickly in the early spring, making for fun garden watching. The plant starts as a few pink or green shoots, and within days tiny feather-like leaves begin to appear, before you know it, arching branches of heart shaped flowers hang amongst lush green foliage. Typically this plant prefers a shady to partial sunny spot in your garden – think cool and moist. In my garden my Bleeding Heart is located in a spot that boasts nearly full sun, I’ve read that is possible because we are located so far north – lucky for me. My particular plant is a monster too! It becomes very bushy, and it can grow to at least 3 feet wide and 3 feet tall (larger than typical)! 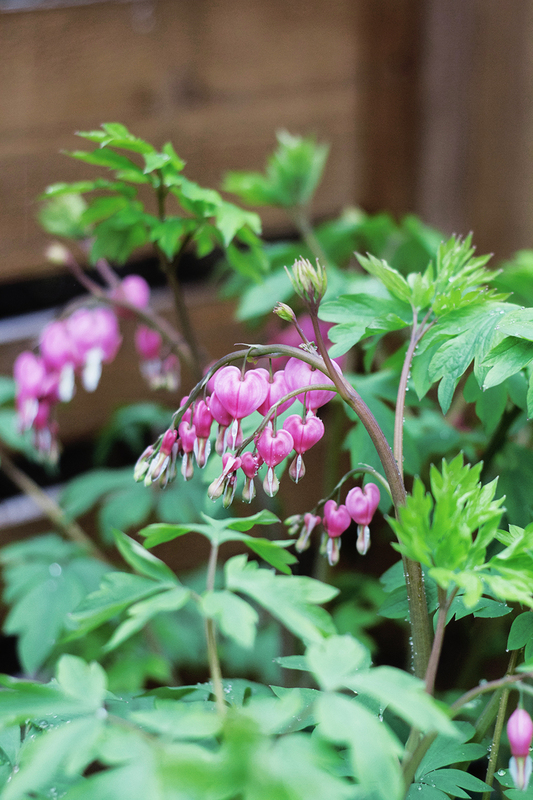 Bleeding Hearts can be found with dark green foliage and pink flowers, and lighter green foliage and white leaves, I have both. You will notice as the summer moves forward that the stalks will begin to yellow, it’s at this point that I will begin to trim the Bleeding Heart back, sculpting it as I go to make sure to keep the most interesting looking branches, the leaves are nearly as pretty and architectural as the flower. It is also okay to cut the plant back completely. Please note: don’t cut back your plant before it yellows as it is storing food reserves for the next years growing season. 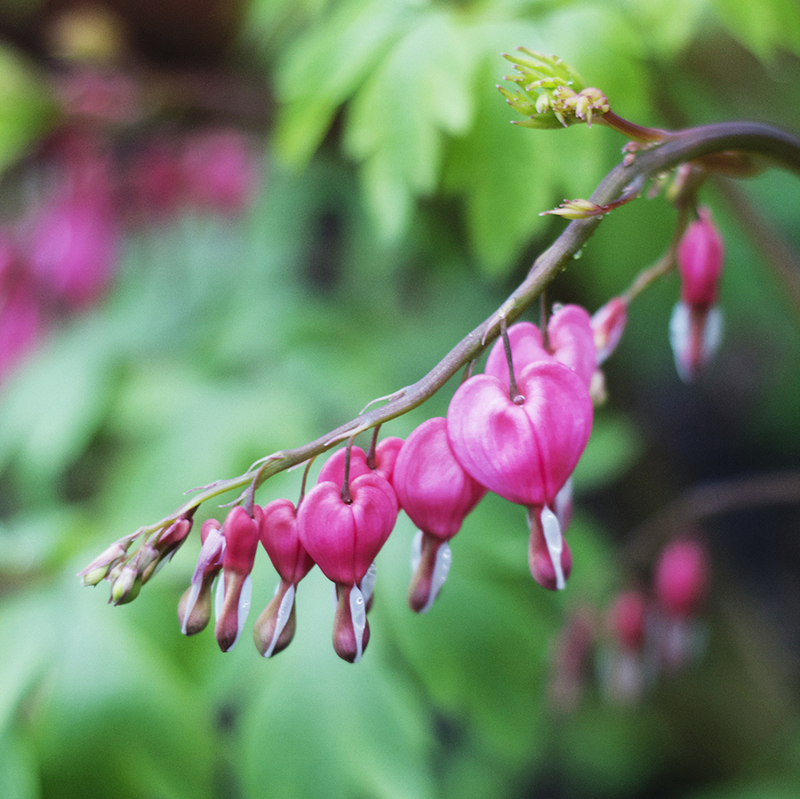 To propagate, divide Bleeding Hearts in the early spring when they first begin to emerge from the ground, gently separating at the roots. Prefers shade to partial shade, but in norther zones can handle being in fuller sun. Likes moist soil amended with compost. Can grow up to 2 feet wide and 2 feet tall. For anyone who wants to start a perennial garden or add something new to an existing garden, I highly recommend this plant, it’s easy to grow and, really enjoyable to watch in the spring. 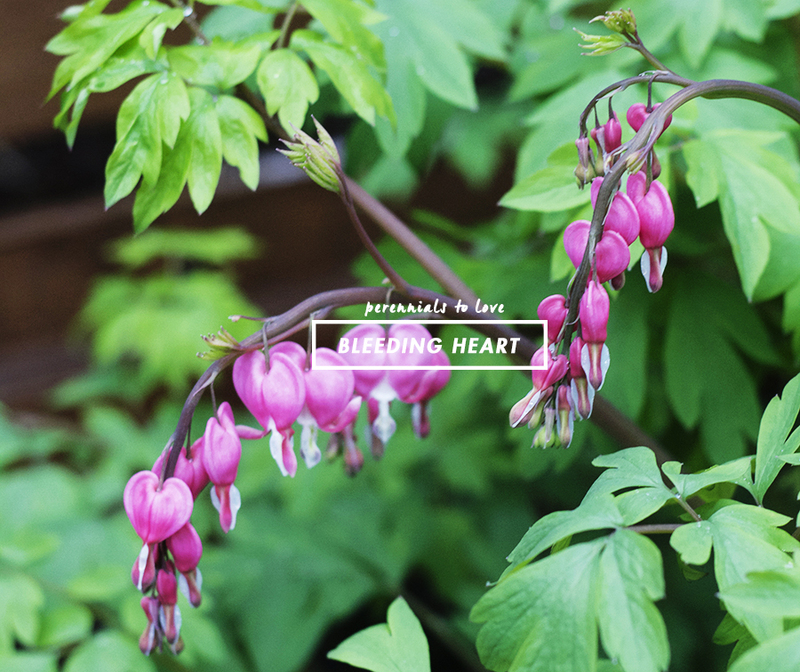 I love bleeding hearts, and I love this series on your plants! They are some of my favorite posts to see pop up in my blog reader lately! I love your plant series!! I’m in Ohio, zone 6a, and it’s been great reading about your garden! Gives me lots of ideas on what to try in mine, thank you! Hey Amy, We are in 4a (guess I should’ve mentioned that), and I’m jealous of zone 5 and 6, I feel like you have guys have so many more options. I’m glad you like the posts! You take the most beautiful photos!! Breath-taking! Do you have problems with rabbits? I’m over in SLP and the rabbits here are nuts! Any luck with plants that rabbits won’t eat? Marin! I hate rabbits!! They are everywhere this year! We have a cat who’s outside all the time, she doesn’t kill them cause she’s too fat, but I think her presence plays a huge role in keeping the rabbits at bay. However, they are still around, I was running around like a crazy person last night trying to get two of them out of my yard, and they didn’t even seem scared of me. I sprinkle that dried blood stuff around, and it seems like it kind of helps, but isn’t a for sure thing. They have only been interested in going after my tulips, but I visited my mom in Minnetonka today, and they had eaten her hostas, heuchera, lilies, tulips and even iris. They are crazy! When there are so many of them it seems like they just go after anything that is green and lush. For what its worth they don’t seem to go after my salvia, peonies, allium, astilbe, lupine, solomn’s seal, and sedums. Keep Daffodils in mind too. Nobody likes to eat daffidils, not even horses. Love this series, and it’s wonderful timing! I’ve been planning a garden for alongside a patio project we are doing this summer and the spot is shady and damp. We’ll definitely have to add a few Bleeding Hearts! We just bought our home last year in central Illinois. Zone 5B, I think? solomon’s seal and japanese anemone both do really well in damp shade and are really pretty. Wonderful tip – thank you! Have you ever tried eating the Solomon’s seal? Have you tried eating the solomon’s seal? I think it is great to see a northern gardener offering advice–keep up the gardening posts! But I am really jealous that your bleeding hearts are so big–I just looked at a map to see exactly where Minneapolis was–pretty much horizontal across the map from Ottawa–my bleeding hearts are still an inch high and while I know in 2 weeks time they will be lush and full, right now I am impatiently waiting. BUNNIES!! They ate all our tulips down to the ground and I wanted to cry. But thankfully that was only when they were a couple inches out of the ground and they recovered. We’re trying to train our pug Taco to “get em” and she’s been close a couple of times. Anyway, we sprinkled cayanne pepper on and around the tuplips and it deterred the critters! Older Post Reveal : Stoop!! !